As this week marked William Shakespeare’s 450th birthday and the anniversary of his death we have looked into the best places to visit to be part of world’s created by the Bard of Avon. Below is a list of our top settings of Shakespearian plays that we recommend you visit. 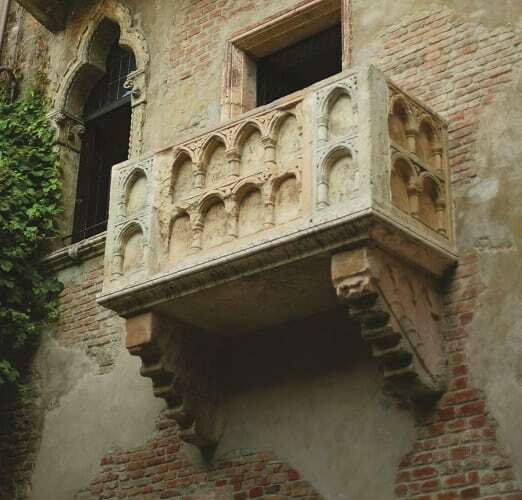 The opening line ‘In fair Verona where we lay our scene…’ introduces the setting to Romeo & Juliet, a story of star-crossed lovers. This fascinating city is perfect for a short break and as well as visiting Juliet’s balcony you can also visit the city’s incredible outdoor opera which has productions on throughout the summer. Else you could follow the journey of The Two Gentlemen of Verona which begins in Verona and then sees the characters travel to Milan where the story unfolds. 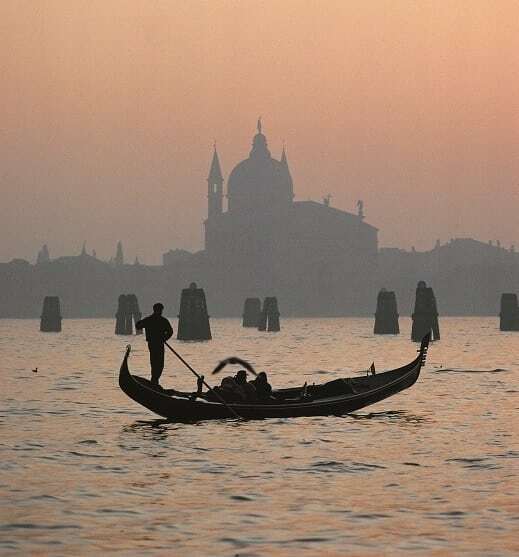 The truly romantic destination of Venice seems only two obvious to feature as a setting for a Shakespearian play. Explore the city in the footsteps of The Merchant of Venice or get lost in the magic of the city as the start of Othello. Wander around the narrow streets, enjoy a cruise on a gondola or dine in style – the perfect destination for a romantic city break. 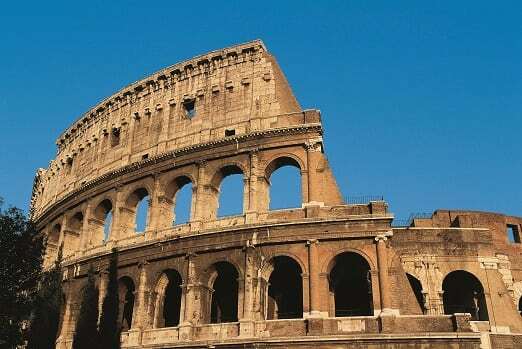 The fascinating history of the city of Rome was certainly an inspiration for our Bard. However, the brutality of the Roman Empire shows its influence through these tragedies. Antony and Cleopatra, Coriolanus, Julius Caesar and Titus Andronicus are all set in Italy’s capital city. Discover this fascinating city and be inspired by Shakespeare, although we guarantee your stay won’t be so ‘tragic’. 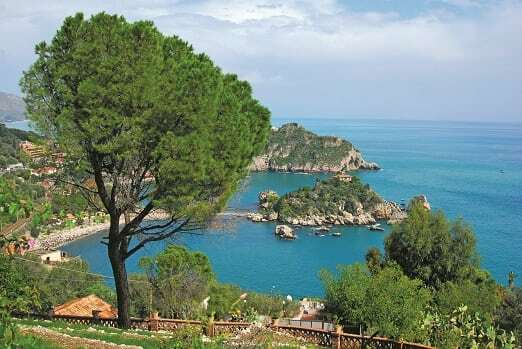 Part of Shakespeare’s The Winter’s Tale takes place on the beautiful Italian island of Sicily. The Mediterranean island sets the scene for the latter acts with its varied landscape of beaches, coves, valleys and high mountains. Inspired by Greek mythology the enchanting and humorous A Midsummer Night’s Dream takes place in woodland just outside Athens. 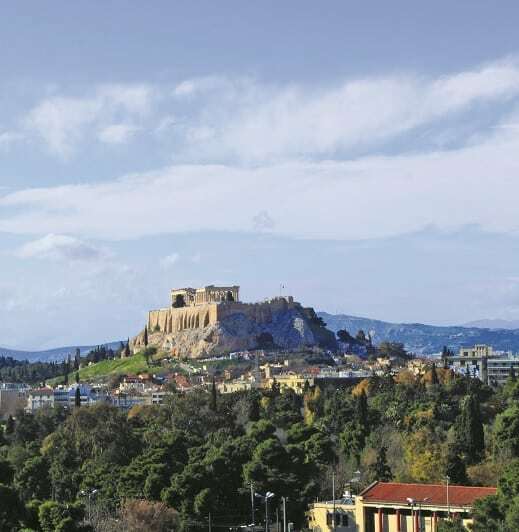 Enjoy the sights and sounds of the city, visit the historical sites or indulge yourself like Timon of Athens. 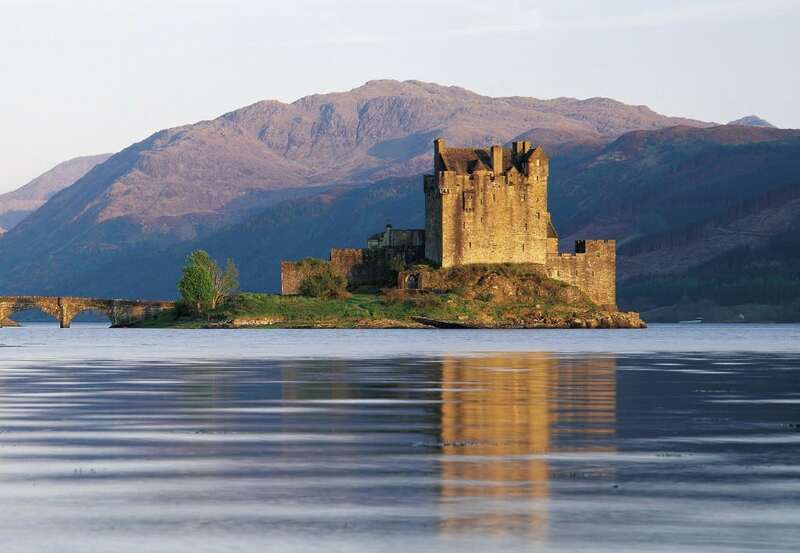 With so much to see and do in this captivating country you can explore the city or perhaps combine your stay with a twin-centre to one of the beautiful islands. 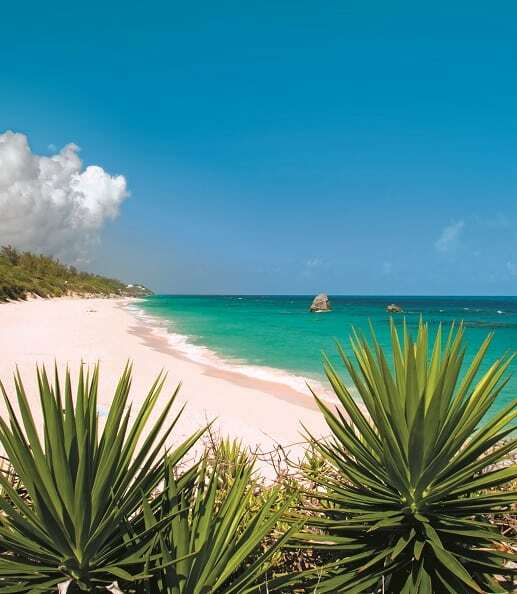 Rumoured to be the setting of the island in which the characters arrive in The Tempest, Bermuda is an excellent choice for an island getaway. With glorious sandy beaches, turquoise waters and golden sunshine we can’t think of anywhere else we’d rather be shipwrecked. Some of Shakespeare’s most famous works are set closer to home including King Lear, Macbeth, As You Like It and The Merry Wives of Windsor. If you are looking to celebrate the works of Shakespeare in an authentic setting then we can highly recommend the one and only Shakespeare’s Globe Theatre in London. Shakespeare’s plays are as popular today as they were originally and with the settings a crucial part of the plays you can see for yourself where the stories unfold. Where will you choose to visit? Tweet us @ClassicHols.